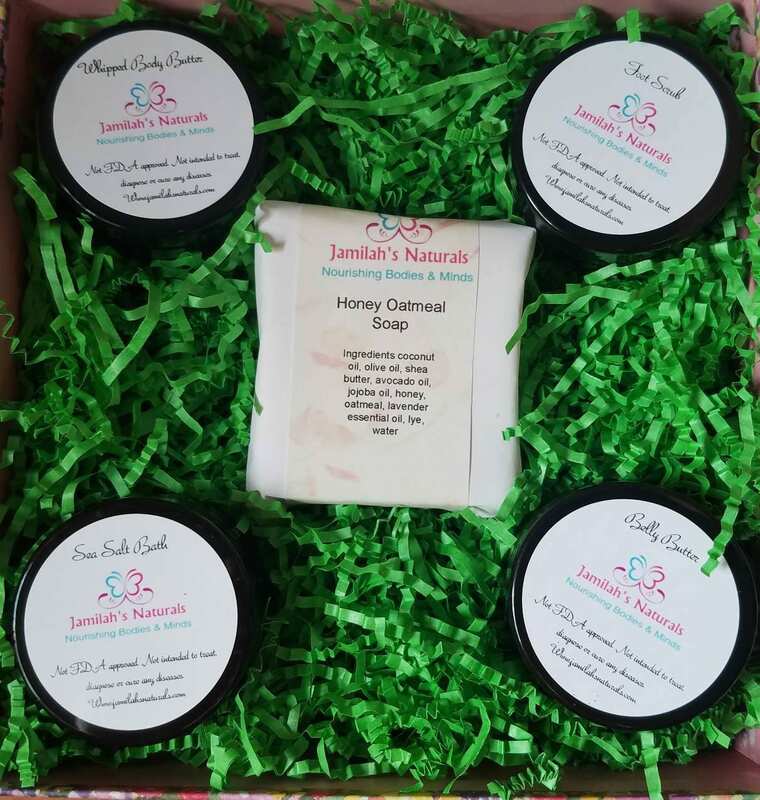 This is a lovely Mother To Be Gift set is sure to show that special someone that you care. It is ready to ship with your custom message. If you would like a message please include your message during checkout and I will include it on a card with your gift. 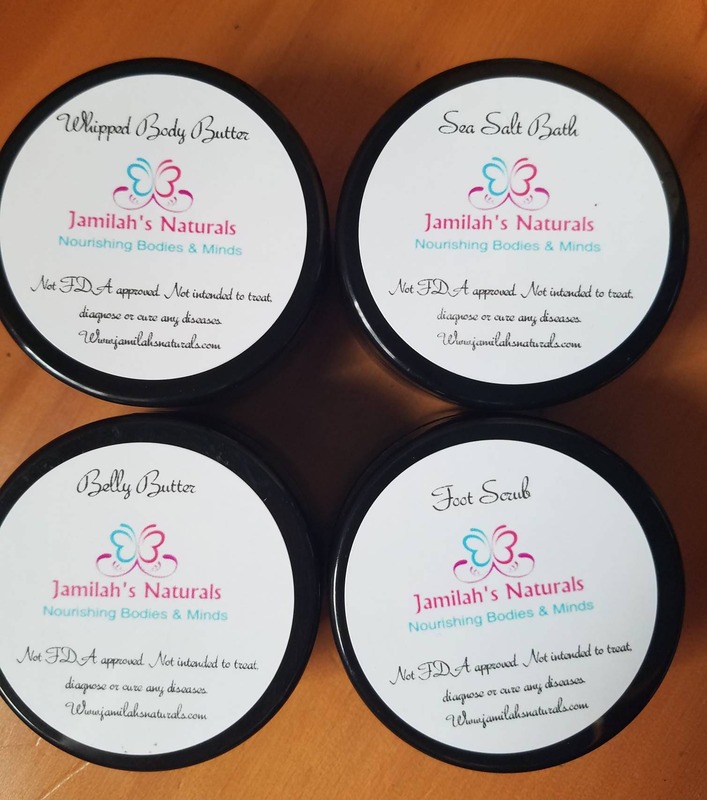 All natural and organic products. No preservatives or harmful dyes, perfumes or chemicals to worry about. 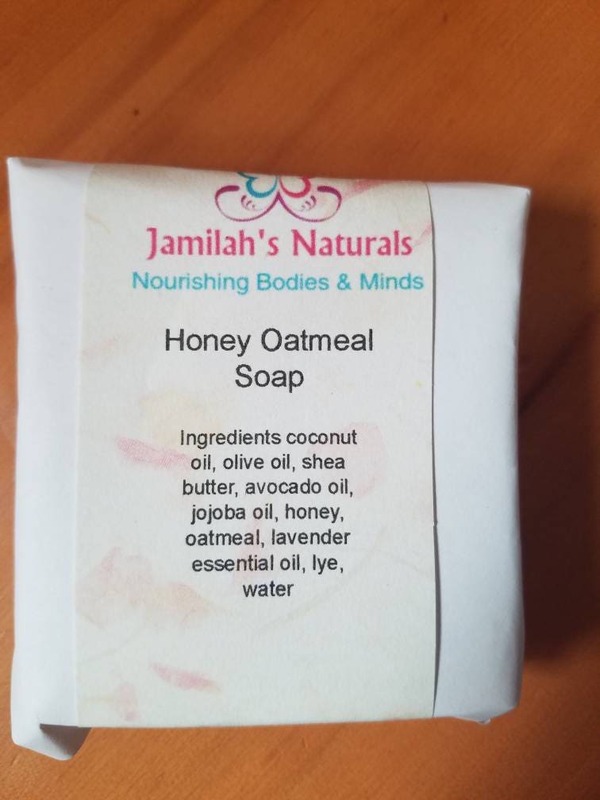 Pamper your special mom to be with Jamilah's Naturals and show her how much you care. Any and all of these products can be substituted for something different from my etsy store. They can be combined swapped or customized in any way that you would like just drop me a message and let me know of any specific desires you may have thank you!! !